You do it all, friend. You’re the cook, the launderer, the house cleaner, the playmate, the peacemaker, the teacher, the caretaker, the chauffeur and so much more. But most importantly, you are the only version of you, and you are so much more worthy than the sum of all the things that you do. You deserve a space to reset, recalibrate, to reclaim who you are and what you need. A sacred space where you can embrace rest and your truest self. We’ve found that sometimes making something or doing something with your hands can be meditative, calming, reflective, even healing. 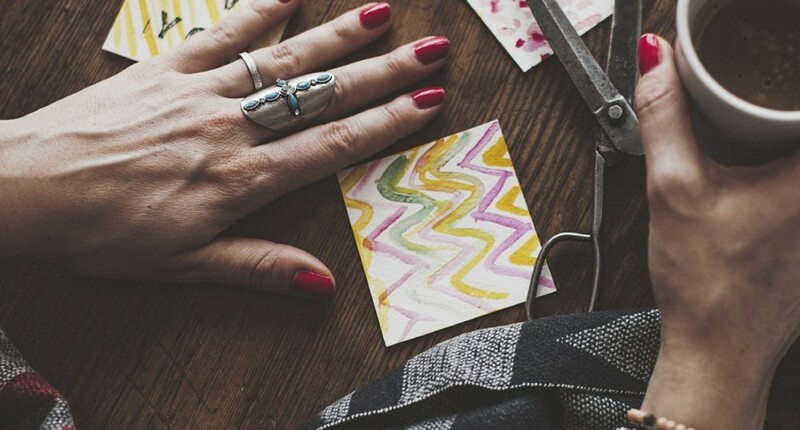 So we put together a list of five DIY projects and our hope is that they will help you embrace rest in your own domain. There’s something peaceful and decadent about lighting a candle, isn’t there? 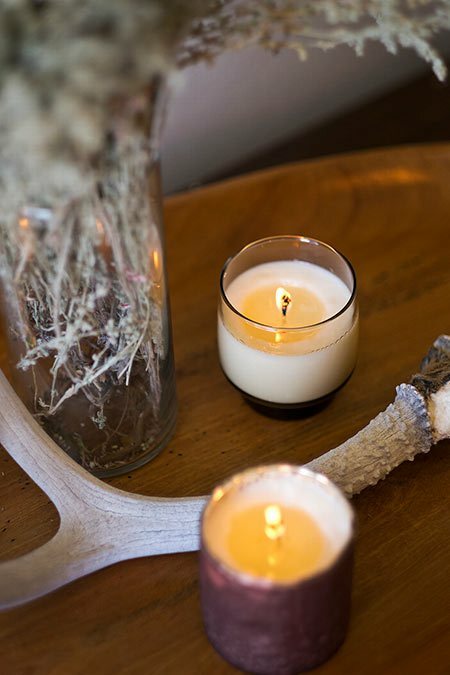 A candle can turn the most dreary day into a warm, bright, cozy one. Try this simple DIY Candle recipe. Add essential oils that promote rest and relaxation like lavender, cedarwood, ylang ylang, clary sage, frankincense, rose, jasmine or eucalyptus. Epsom salt not only makes a bath relaxing and your skin radiant when you exfoliate with it, it also has a variety of health benefits. Experts say that magnesium sulfate (a.k.a. Epsom salt) helps your body produce its main source of energy and impacts at least 300 enzyme systems. Soaking with one or two cups in a bath does all sorts of wonderful things for your body, including improving your sleep. 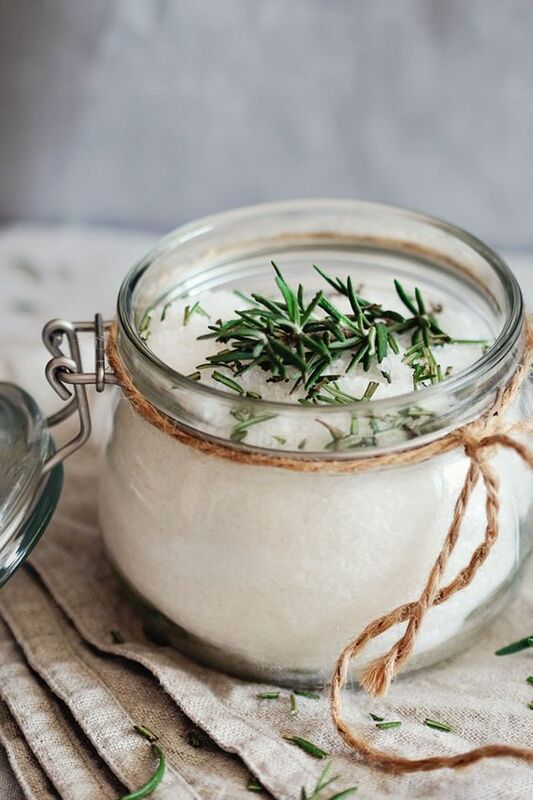 Try this simple recipe from Hello Glow, and for an extra treat add some dried herbs, vanilla or essential oils for a little aromatherapy treat. Sometimes in order to rest, we need a change of scene. We need to move some furniture around and hang some new things on the walls, and even create a space to express our own creativity or be inspired by those around us (we know your kids love to express themselves on paper!). Design Mom has a few helpful tips to create a meaningful display and spruce up your walls at the same time. Often times, simply refreshing one old piece of lackluster furniture can bring a whole new vibe and stimulation to a room. You might even consider going to a thrift store and finding a reasonably priced piece you can fix up. 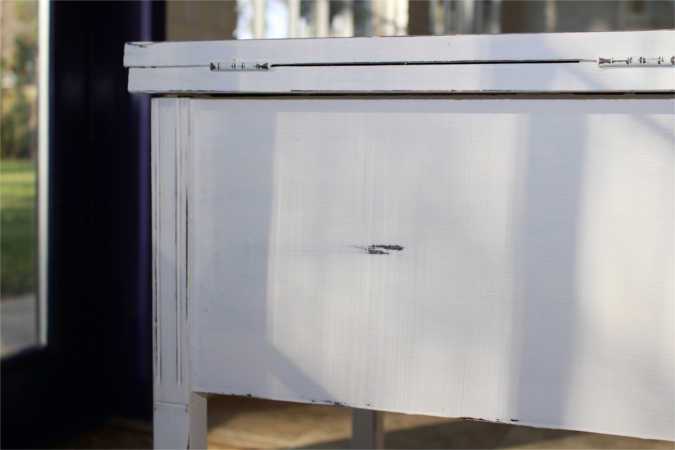 Try this DIY Chalk Paint project … and who knows, you might find a new hobby too. Who doesn’t melt at the thought of a foot massage? 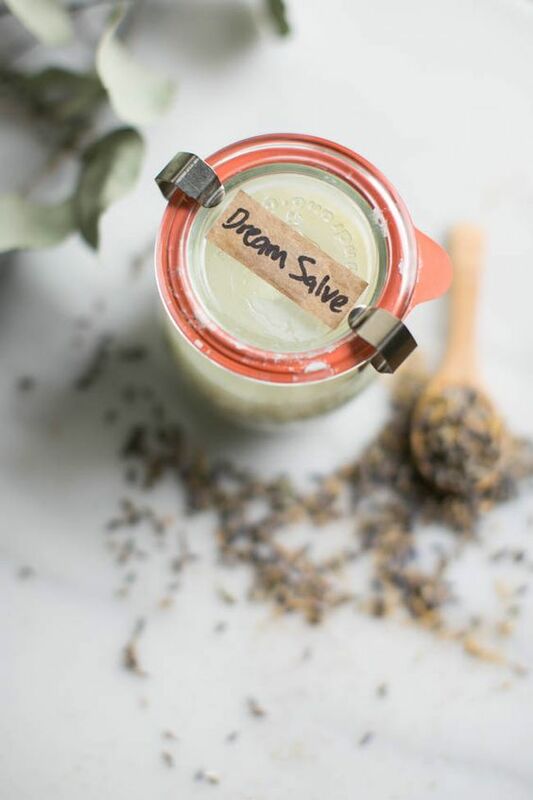 This Dream Salve from Hello Glow is a fun project that you can make to pamper yourself, but you can also use it on your children to help them rest (brilliant, right?!). This mamma added a foot massage (just 30 seconds) to her kiddo’s bedtime routine and she claims it is magic. You can’t argue with a little ritual that will make them go to bed, giving you more time to embrace rest. Happy making! Show us your projects by chiming in with the #embracerest hashtag.